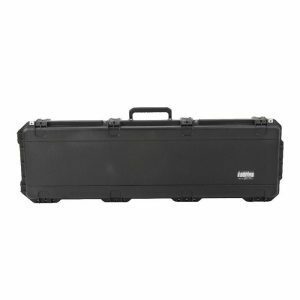 The SKB-R1400 Gig Safe is a part of a multiple section rolling rackmount system that will fit in the back of your car. 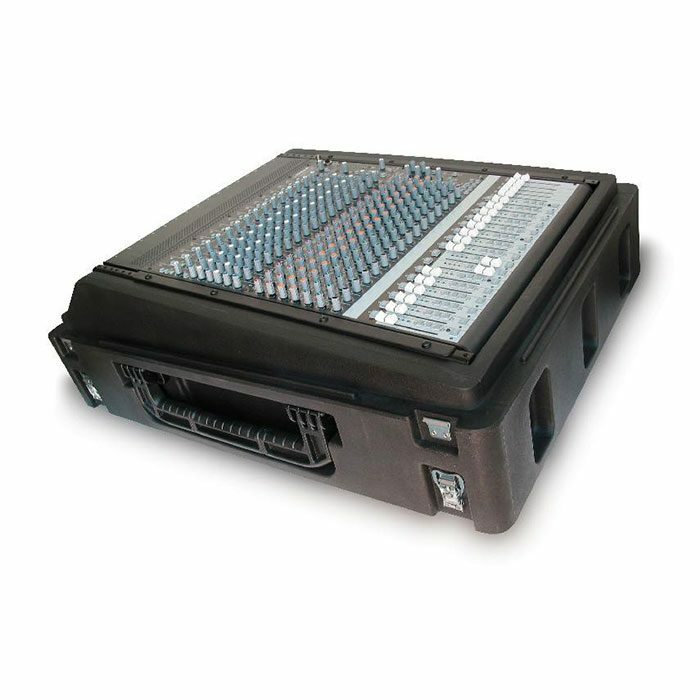 Featuring a 14U+ top rackmount that will accommodate deeper analog and digital mixers, and a cover designed to fit over installed XLR cable connectors (top to rear mounted). 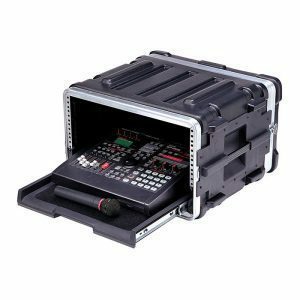 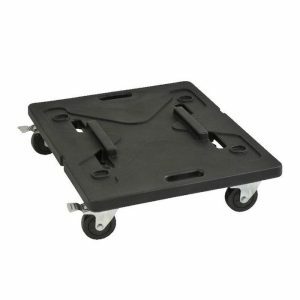 The SKB-R1400 Gig Safe will attach to the SKB19-REX6 Expander case and the SKB-3224 Rotomolded GigDolly to give the same convenience and rack spaces as the SKB19-R1406 Mighty GigRig – only in multiple sections for transporting.